PISMO on new PRISMA album!!! 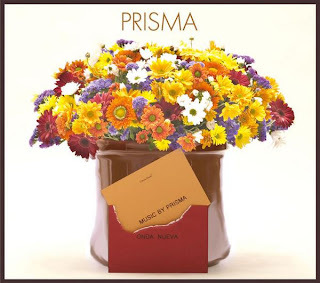 Check out the new self-titled album by Japanese producer PRISMA. 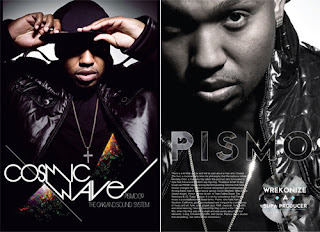 PISMO is featured on the album with other fellow artist such as Aloe Blacc (Stones Throw)、El Da sensei (The Artifacts)、Fat Jon (Five Deez)、Raashan Ahmad (Crown City Rockers) & Amanda Diva (Q-Tip)! Good mixture of hip hop & jazz with some break elements also for the B-Boys & B-Girls. You can hear a demo song of Native Instruments' Maschine written by Pismo and produced by the team @ Music Network (Switzerland), from the link above! check it. Thank you to all the folks in Switzerland that I connected with!!! Had a wonderful time and will see u all soon!